SamsungZ2 – With great efforts and hardwork, again comes up with its truly amazing new family member that is Z2. 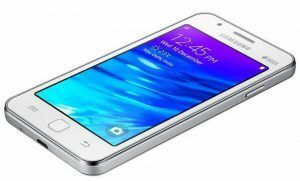 SansungZ2 is the first 4G enabled Tizen – powered smartphone launched by the company. All set to provides its users more comfort by introducing powerful specifications and pre- loaded essential apps and everything you need in a smartphone. Z2 also comes up with complimentary Jio Preview Offers to avail free voice and Data services. All those for whom music is life can enjoy the amazing songs at Jio beats. Also, the user can easily avail the latest movies and Tv shows. Z2 comes with a dedicated S bike mode, which is designed considering the safety concerns of two-wheeler users in India. It lets consumers ride tension free while encouraging responsible riding. The Samsung Z2 enables users to easily manage transactions and generate mini bank statements. Z2 smartphone features a 4.0-inch WVGA(480p) display, and it powered by a 1.5GHz quad-core processor paired with 1GB RAM. 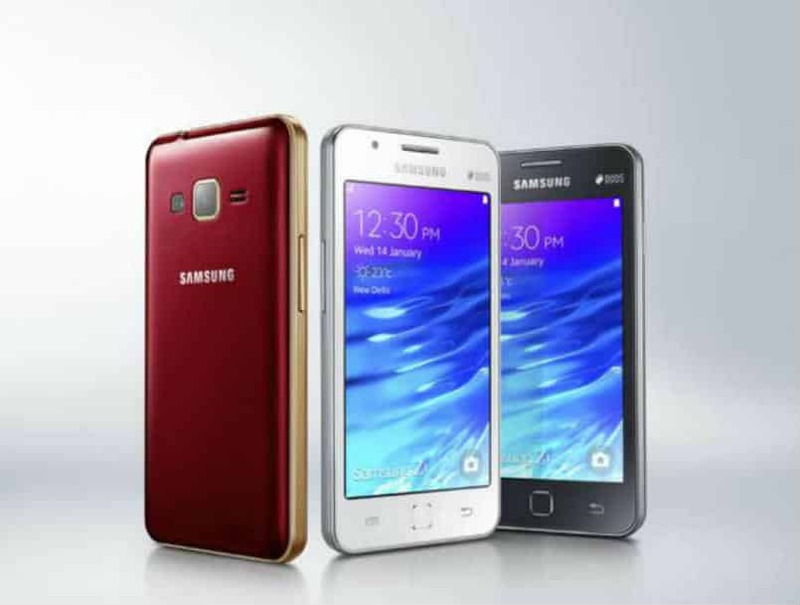 The SamsungZ2 also comes with a 8GB internal storage and expanded up to 128GB using a microSD card. On the photography a 5-megapixel rear camera, VGA front camera. Z2 is powered by 1500 mAH non removable battery. The SamsungZ2 is a dual SIM (GSM and GSM) smartphone that accepts Micro-SIM and Connectivity options include Wi-Fi, GPS, Bluetooth, 3G, 4G (with support for Band 40 used by some LTE networks in India). Sensors on the phone include Accelerometer. Dual Sim – Micro SIM and Dual SIM. VERDICT : Buy the amazing SamsungZ2 phone at just 4950 INR at various colors – Gold,Black and Wine Red. Enjoy the amazing features. The Samsung z2 phone is available from 29 August 2016 in India. Also available at Paytym exclusively.